10.4 Acre Equestrian Property with Rolling Pastures and Mountain Views. Beautiful Stone walls grace this pristine property. 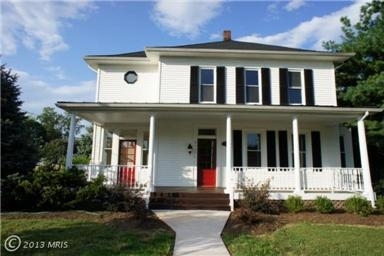 5 Bedrooms, 4.5 Baths, Hardwood Floors, Cathedral Ceilings with Palladium windows in Solarium and Sun Room. Gourmet kitchen with Cherry Cabinets, Stainless Steel Appliances, Walk Out Basement with In-Law Suite and Tons of Storage. 2 Fireplaces, 3 Car Garage (finished), Stone Patio and Two Trek Decks. OVER 5500 SQUARE FEET OF FINISHED SPACE IN THIS HOME!!! Beautiful Artisan 3 Stall Barn ready for your horses or small family farm. 3 Separate Black Board Fenced in Pastures with Run In's and Under Ground Piped Automatic Waterer's. Tons of hay storage space. Heated Tack Room with Sink and Hot Water. 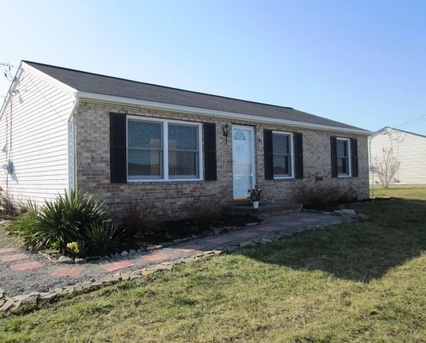 Come To The "Country" With This Well Kept 3 Bedroom 1 Full Bath Rambler In Fantastic Condition. Pride Of Ownership Shows With This Renovated Home. Laminate Flooring, Recessed Lighting, HUGE Fenced In Corner Lot, Built In Cupboard and Pantry Area. Patio and Small Water Feature With TWO Storage Sheds In Back Yard. Bedroom Has Wainscoting And Corner Cupboard Built In. Bath Has Been Totally Renovated With Custom Tile, Dual Shower Heads and Natural Lighting. Central Air and Heat Pump. Washer-Dryer Hook Up. Kitchen has Oak Cabinets, Range, Dishwasher, Disposal, Refridgerator/Freezer. Eat-In Dinning Area Off Kitchen, With Ceiling Fan. Plenty Of Storage. Designer Window Blinds. Home Has Great Curb Appeal And Is Even Better Inside. Great location near shopping. This development is on the East side of Route 81 off of Route 7, commuting distance to Fairfax and Loudoun. Won't last long. Click link below to see the "Mouse on House" tour.. Virtual Tour presented by "Mouse on House"
This is a must see! Chef's Kit with 42" Cabinets, Granite, Stanless Steel Appliances, Deck Fully Fenced In Yard Buffered by Tall Cedar Trees, Wood Burning Fire Place in Family Room, Crown Molding, Hardwoods, Chair-Rail, Designer Lighting & Plumbing, Berber, Master Suite with Tray-Box Ceiling, Tiled Master Bath with Jetted Soak Tub, Sep erate Water Closet, & 2 LARGE Walk-in closets, 3 Large Bedrooms, Full Tiled Bath on Lower Level, Recroom with Wet Bar, Office, Full Tiled Jetted Tub on Lower Level, Could Be Guest Suite. ..... Clean...Clean... Clean....See today!!!!! 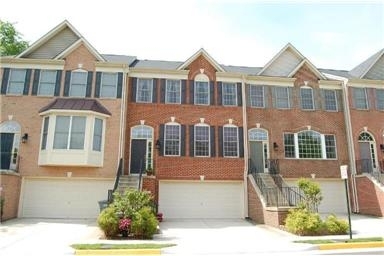 Click Here to see detailed pictures of ElmWood Towne Way Alexandria, Va.
Gorgeous Townhouse in gated community!! 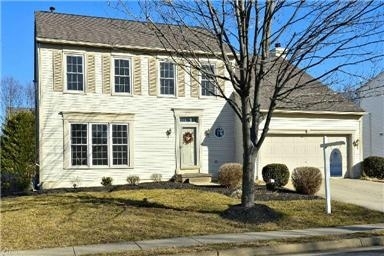 3br, 3.5 bath w/2 car garage. 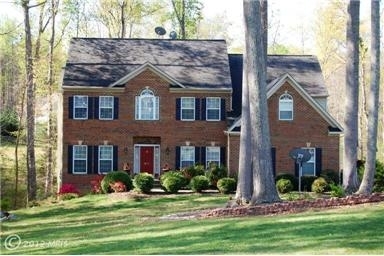 Hardwoods main level, granite, tile & recessed in Kitchen, double sided FP in Family Room & Dining Room. Walk-out to deck from main level to treed view, Walk-out to private patio from Rec Rm. Huge storage closet in garage. Too many upgrades to list! Mins to Old Towne, I-495, I-395, HOV & METRO. 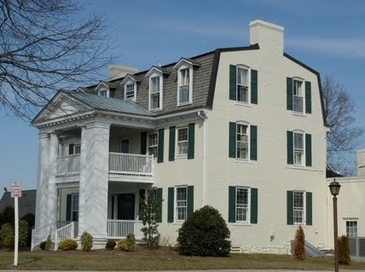 Laurie was the selling agent on this one of a kind condo in the historic district of Old Towne Alexandria, Virginia. 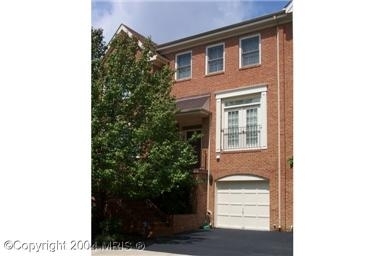 Call Laurie 703-955-1755 to see this beautiful property today. Quality Architecture! 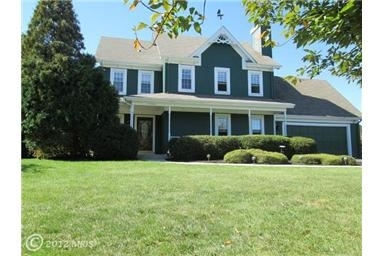 Vaulted & Tray Ceilings, 4 Fireplaces, Built-ins, Library. 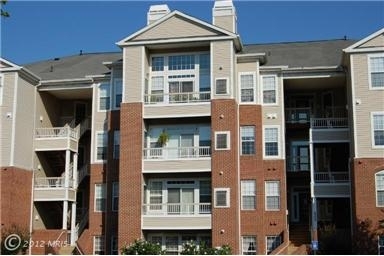 High End Designer Fixtures & Appliances, Hardwood & Tile Floors, Upgraded Kitchen & Master Bath. Tennessee Flagstone Walkway w/Step Lighting. 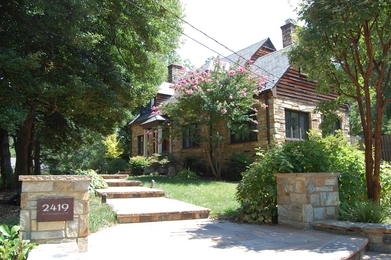 Private Entrance w/Holly Trees buffer home from St. Light filled Lower Level w/Bedroom & Full Bath. Easy access to DC. & Arlington City! Large Corner Lot with trees. 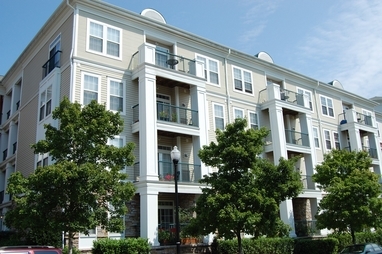 Large One Bedroom, One Bath Condo with Hardwood and Ceramic Tile Floors. Granite Counter-tops, Recessed Lighting, Maple Cabinets and Breakfast Bar. Eat-in Area with Designer Lighting. Large Bedroom and Huge Ceramic Tiled Bath with Walk-in Closet. Very clean, freshly painted ready to move into. 2nd floor. Community amenities galore! Short Walk to the Park, Shopping and Restaurants. 5 bedroom, 4 full baths almost 3800 square feet of finished space ready to your personal touch. 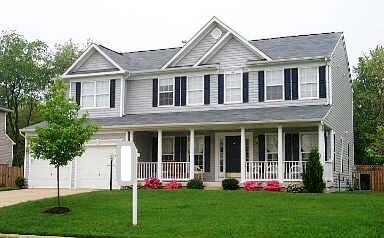 Newly Painted - Pride of Ownership shows, Hardwoods, Main level Bedrm & Full Bath,Two Story Foyer, Family Rm w/Gas Fire Place, Kitchen w/Corion, Smooth-top/downdraft Cooktop, Formal Dining&Living Room, Huge Master w/Tray Ceiling, Sitting Area & Large Master Bath with Garden Tub, 10X13 Walk-in, 3 Large Bedrm w/Full BA, Bonus Rm, Lower Level Partial Finished Rec Room with Rough-in Full Bath. 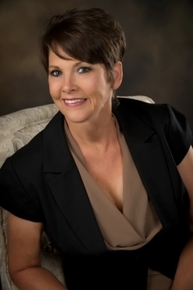 Call Suzanne today at 540-786-8601 for a private showing of this beautiful property.